Please make checks payable to Christiana Care Health System. In the memo line please write Young Friends Philanthropy Fund in order for your donation to be correctly designated. 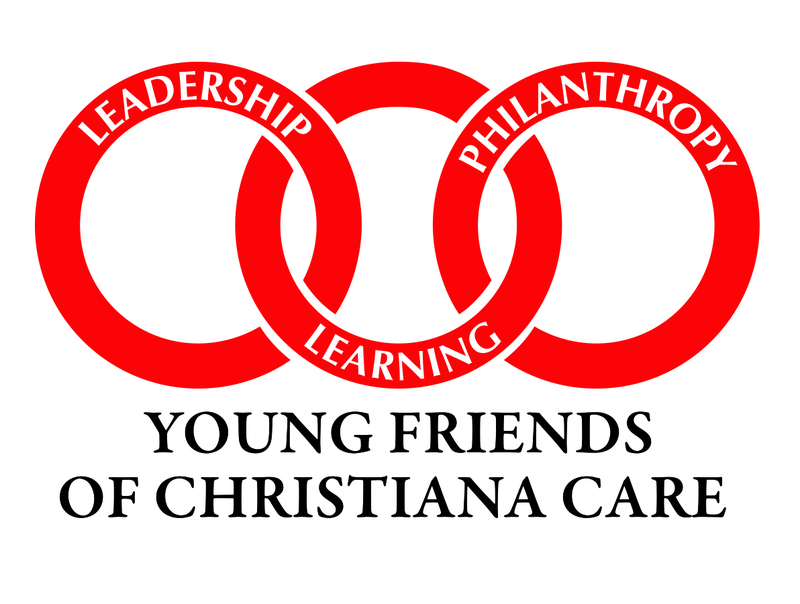 Thank you for your support of the Young Friends of Christiana Care!